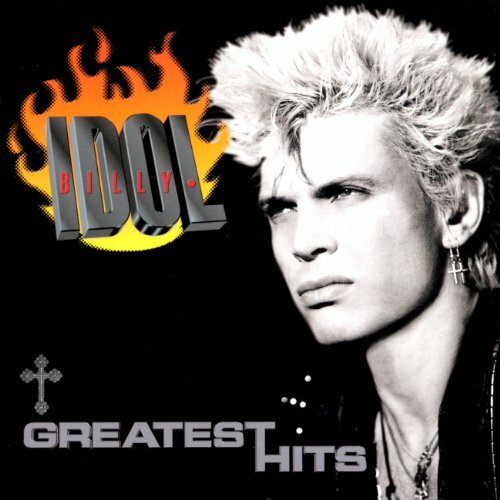 This playlist of official videos features many of Billy Idol's hits with EMI from the 80s and 90s. You'll also four links under the video to other pages containing extra info, pics and free soundcloud mixes to play and download. 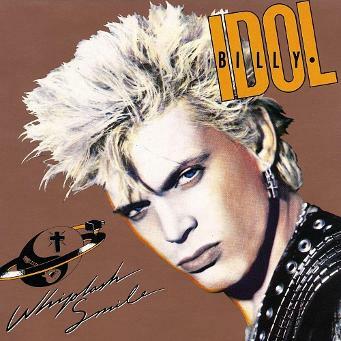 It wasn't until the I bought the 1988 compilation album Idol Songs: 11 of the Best that I really started to become pay attention to Billy Idol's songs. 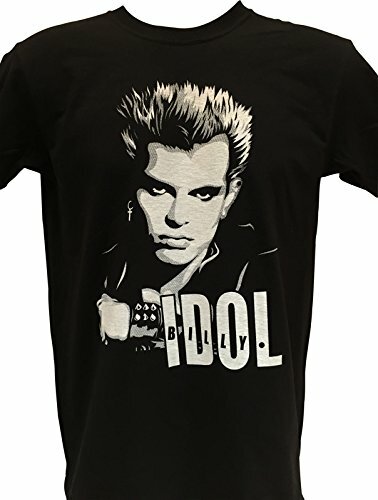 Before this, I'd heard him belting out tracks such as Rebel Yell and White Wedding on the tinny radio at work, but never bought any of his singles or albums. By now he had brought his snarling voice into the mainstream, but his sound still had plenty of energy and attitude. 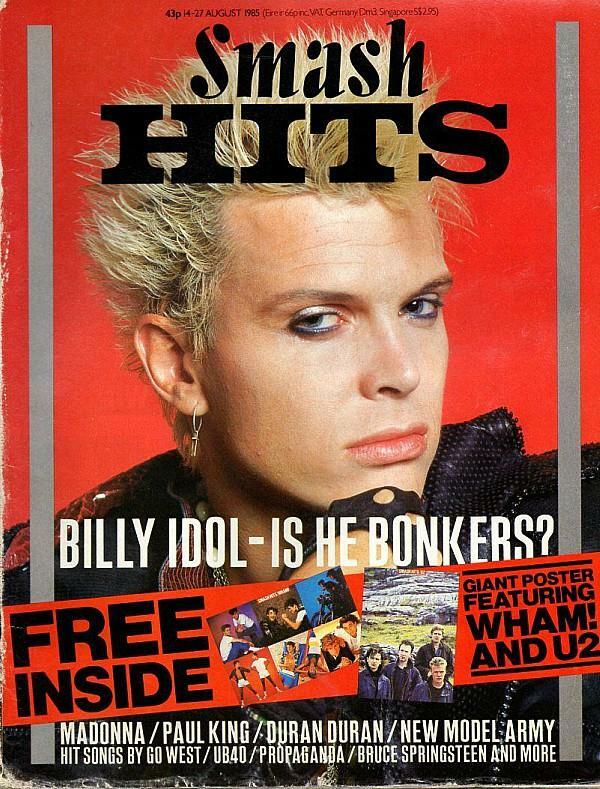 The blonde-haired, English rock star had started in the music industry 12 years before I really discovered him, and he was originally part of the punk band Generation X which formed in November 1976 - the band included the Sigue Sigue Sputnik bassist Tony James. After releasing a final album, Kiss Me Deadly, in 1981, the band members went their separate ways with Idol pursuing a solo career. 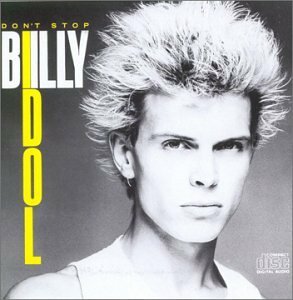 Idol released his first EP, Don't Stop, on 24th October 1981 which was commercially unsuccessful, as was his first debut self-titled debut album in 1982. The first British chart success came in 1984 with the release of Eyes Without A Face from the Rebel Yell album which peaked at #18. 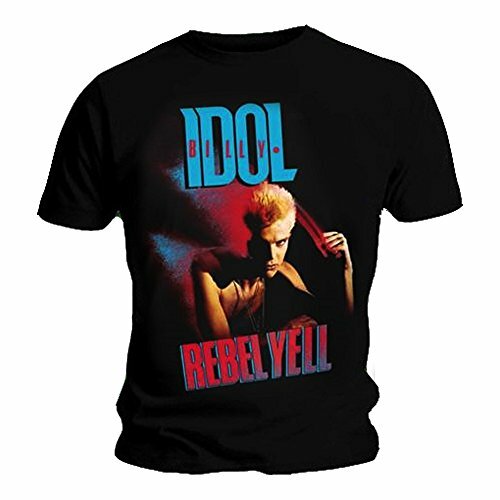 Here in the UK, Idol experienced his most successful year in 1985 with the re-release of the previously unsuccessful White Wedding and Rebel Yell singles both reaching #6 in the UK singles chart. 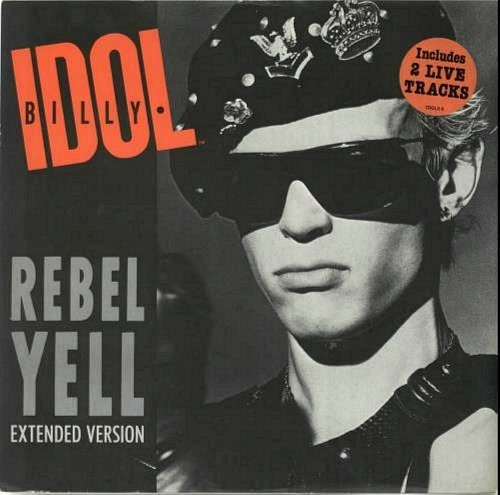 White Wedding was released to promote the compilation album Vital Idol which contained remixed versions of singles already released from the Don't Stop EP and Billy Idol and Rebel Yell albums. "BillyIdolDontStop" by May be found at the following website: http://images.amazon.com/images/P/B00004TTY3.01._SCLZZZZZZZ_.jpg. Licensed under Fair use via Wikipedia. Released in 1986, Whiplash Smile featured well-crafted rock tunes with Billy's Snarly, Elvis style vocals, addictive melodies and some terrific guitar work by Steve Stevens. The 80s synths are used to great effect to create ambience and Harold Faltermeyer's keyboard skills can be heard on many tracks. You could be forgiven for thinking that Jan Hammer created the opening on To Be a Lover, which sounds uncannily like Crockett's Theme from Miami Vice. The singles Sweet Sixteen and Don't Need A Gun also feature on the album, with the latter being a personal favourite, combining " Wop bop a lu bop" lyrics with heavy metal guitar riffs and futuristic synths - fantastic! Whiplash Smile is certainly an album that deserves to be listened to. Billy's first album in almost a decade was released on 20th October 2014. It's produced by the legendary Trevor Horn, so you can expect a big sound with plenty of anthemic tracks. You can listen to the fantastic lead single Can't Break Me Down in the official video above, and also the 2015 single Save Me Now using the Soundcloud widget.